Life with Google is never static. Google keeps the pot boiling and keeps all SEO strategists on our toes. Every now and then, there are new changes in the algorithms that can affect your search rankings. The strategies which worked the previous year may be irrelevant the next. So how do you manage your SEO to deliver the best results? 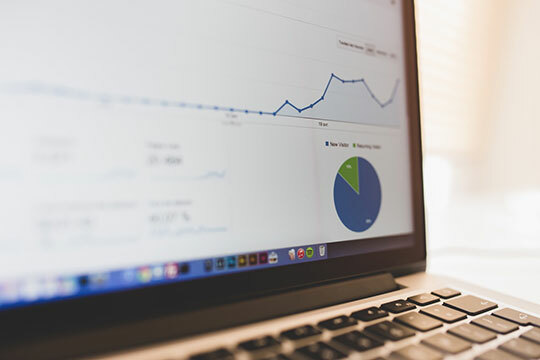 You can start by keeping track of the key SEO metrics. These site performance indicators will tell you what tactics to tweak, what to add, and what to completely eliminate. So which important SEO metrics should you regularly monitor? Let’s find out. Organic traffic is the amount of traffic that comes to your site organically – without you having to pay anything for it. It consists of visitors who find you through the search engines like Google and Bing. These visitors are not referred from any other site. There are no quick fixes to get organic traffic. You have to build your online reputation slowly and methodically over a period of time. The content on your site drives this traffic. Your website represents your business, so make it interesting. 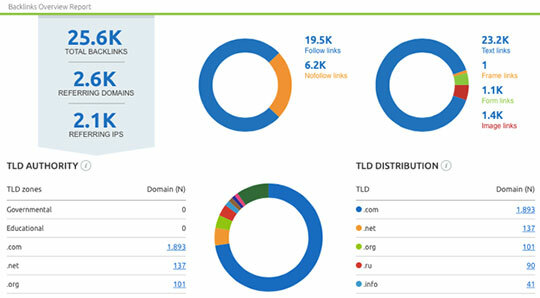 Organic traffic tells you how many people are visiting your site. Bounce rate refers to the percentage of people who leave your site after visiting just one page. If your bounce rate is high, it means your visitors aren’t really engaging with the content on your website. It also means that they do not find what they come to your site for. This rate is expressed as a percentage, and it tells you about the visits that ended on the first page. 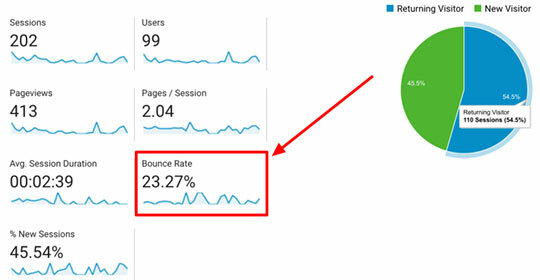 If you get a lot of traffic but most of it is bouncing, you can delve deeper into the reasons for the high bounce rate and take control of the situation. 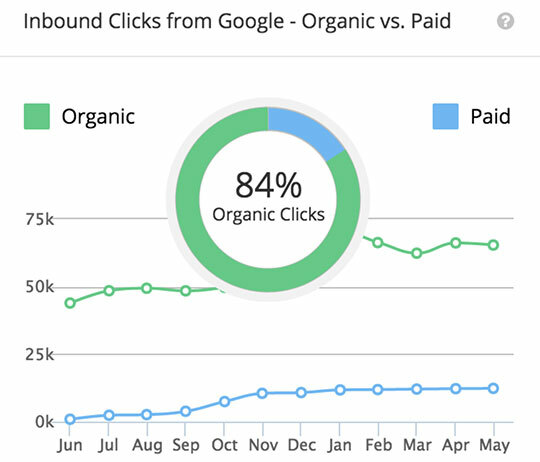 Inspect your bounce rate by landing page. It will tell you which pages are causing your visitors to bounce. You can then work on making those pages more interesting by rewriting the content, adding certain elements and removing some. You may like: How Small Businesses Can Use Mobile Search Marketing. Backlinks are very important for determining the ranking of your site. They are the fuel your site uses to rise up in ranks on search engine results page. If you want to be on the first page of the results, work on getting quality backlinks. Your SEO strategy must revolve around getting quality backlinks from reputable sites. If you don’t earn backlinks you will always rank behind your competitors. Go for well-planned link building campaigns to get backlinks. 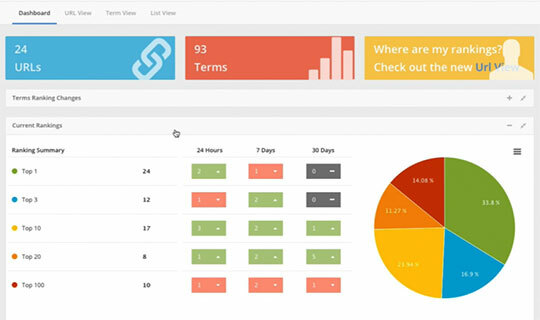 There are several tools available on the market that will help you track your backlinks. Go for the ones which update quickly so that you always know the latest position. Moz Link Explorer (formerly Open Site Explorer) and Ahrefs are some good options. You must always keep track of your site’s search engine result page positions so you can immediately take action in case of any changes. Pro Rank Tracker is an excellent tool that you can use to monitor your rankings across every search engine, including Amazon. Here is a detailed post on how to use a SERP tracking tool to track an SEO campaign. You can even compare how your branded and unbranded keywords are performing. Does your site take too long to load? If yes, you will be losing your visitors to other sites that load much faster than yours. A fast-loading site provides a good user experience and when a user is happy the chances of conversions increases relatively. On a slow site, visitors may easily get frustrated and may even leave before everything loads. Plus, Google’s crawling speed also slows down and that’s bad news for you, especially if you make lots of edits on your site or if you add a lot of content constantly. If your site is slow it will affect all your other metrics and you really don’t want that. You should keep checking your loading time using the Google Page Speed Insights. It will give you recommendations on the changes you need to make to improve load speed. You may also like: Understanding Enterprise SEO & Why You Might Need It. You need to be aware of your DA – Domain Authority. This is a term coined by Moz to assess the authority of a domain based on parameters like links, root domains, backlinks, brand mentions, etc. on a scale of 0-100. Facebook has a domain authority of 100/100. DA helps you understand your position in your industry when compared to your competitors. A website’s DA can be seen using the MozBar. Sites with a large number of high-quality external links have high domain authority. This metric gives you an idea of how competitive or how authoritative a given site is in Google search results. This metric tells you a lot about the health of your website. It is calculated by dividing a total number of page views by the total number of visitors. If the number of pages per visit is high it means your website is proving to be useful to the visitors. It also means your pages are probably interlinked properly and the website navigation is good too. A good engaging website will certainly rank high on this metric. People will find your content useful and they would probably return for more. You have a high probability of conversion. Sites ranking low on this metric must work on the content and ensure users are able to find new and useful content easily. These are the most important metrics you must routinely check to ensure your site has good SEO. It is very important to be seen on the first page of the search engine results. If you pay attention to the SEO of your site, that task will be easier for you. How many SEO metrics do you routinely monitor? 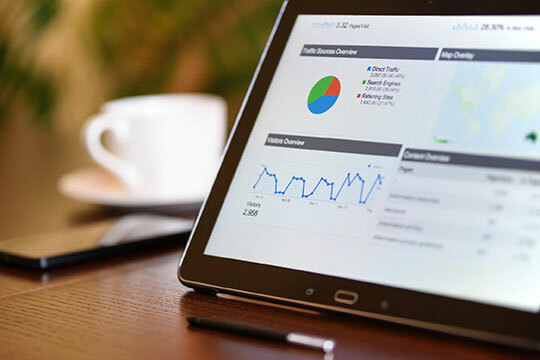 If you have been working on the SEO of your site, and have found some metrics to be particularly useful, let us know in the comments below. We would love to hear all about your SEO efforts. This article is written by Shane Barker. Shane is a digital marketing consultant who specializes in sales funnels, targeted traffic, and website conversions. He has consulted with Fortune 500 companies, influencers with digital products, and a number of A-List celebrities. Follow him: Facebook | Twitter | Google+ | LinkedIn. Google Featured Snippets – How They are Helpful? Helped a lot for my website. Thanks for the post.